The Boston Fisheries Foundation welcomes you to join us for the Fifth Annual Boston Seafood Festival on the historic Boston Fish Pier on Sunday, August 7th, 2016. This family-friendly event will be taking place from 11:00 AM until 7:00 PM. 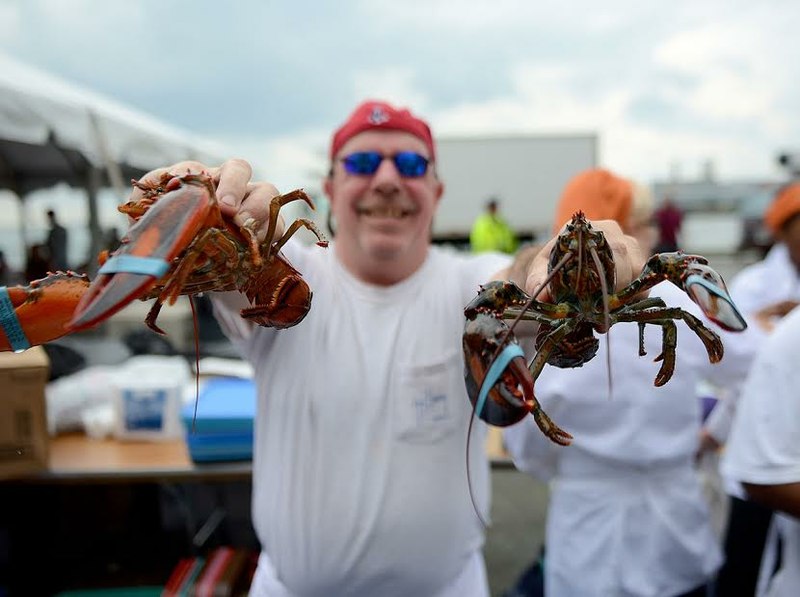 It will be a day of sensational seafood tastings, clambakes and chef demos, educational events, and family fun.